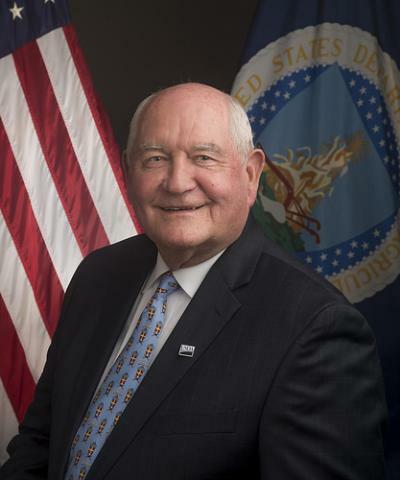 U.S. Secretary of Agriculture Sonny Perdue will speak at the 2019 Cattle Industry Convention and NCBA Trade Show in New Orleans, La., Feb. 1, 2019. Perdue will give his remarks at the Closing General Session of the event, being held Jan. 30 – Feb. 1, 2019 at the New Orleans Convention Center. He will address the farm bill, trade and other issues affecting the state of American agriculture.